Prepare for Buu. 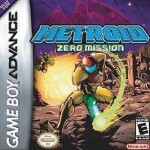 A new enemy is threatening the world, and only the Z-Warriors can defeat him. 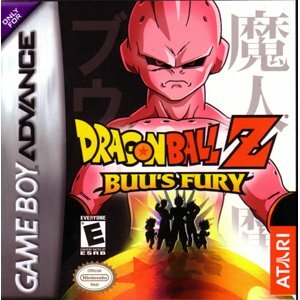 In Dragon Ball Z: Buu’s Fury, players will face the ultimate test in Buu, an insatiable villain bent on nothing less than Earth’s destruction. Level up your characters, explore vast levels, and collect vital items on your way. 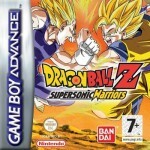 It’s the most exciting DBZ adventure yet!